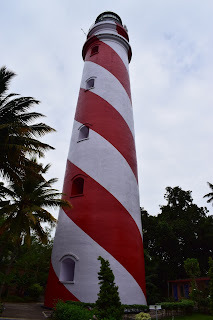 This post is a continuation of the earlier Varkala post, when I recently planned a trip to the lesser known places in Kerala. 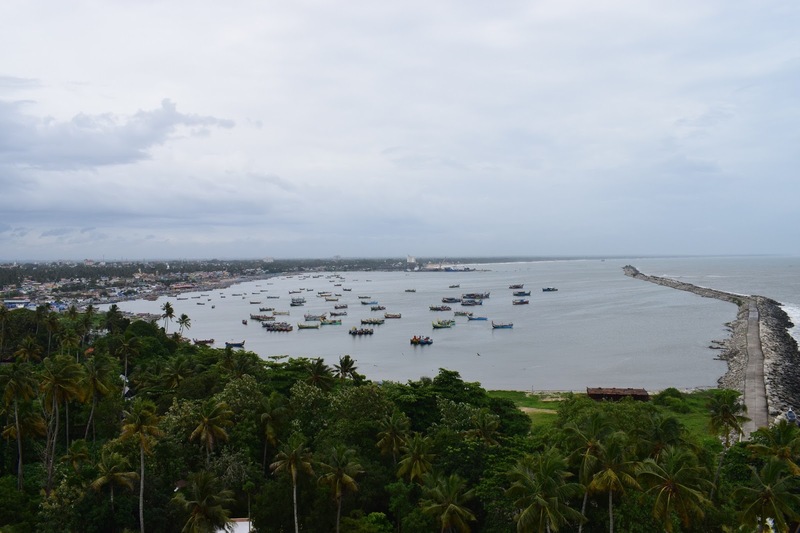 As such all parts of Kerala are very beautiful, but Kollam or Quillon was a bit less touristy. 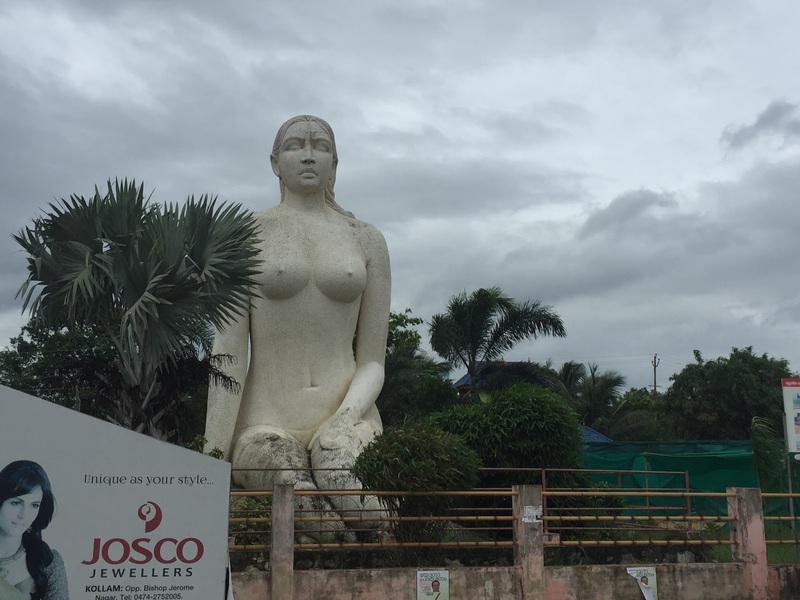 How to Go: Well from Bangalore, the best option to go was by train - we took the Kanyakumari express which takes around 15 hours of journey time. Since we had a small kid, we booked the first AC compartment and the journey was really comfortable. The train leaves at 8 pm in evening and reaches Kollam (Quillon QLN junction) at 11 am next day. If you prefer to go by flight, then the nearest airport is Trivendrum. 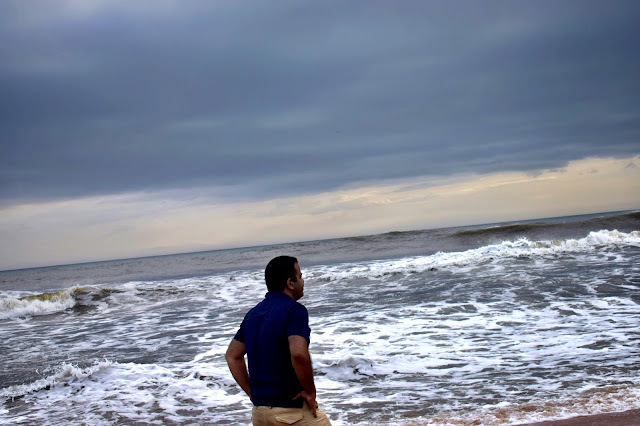 When to Go - As i mentioned in my earliest post, there is no best time to visit Kerala, every season has its charm. We went there in the month of June, the monsoons in Kerala are a bit unpredictable. It will start to rain suddenly and will stop in 5 mins. Sightseeing - Well, there are a couple of places which we really enjoyed in Kollam. There is also a main market where you could go shopping for Kerala special sarees and stuff, but we avoided that. 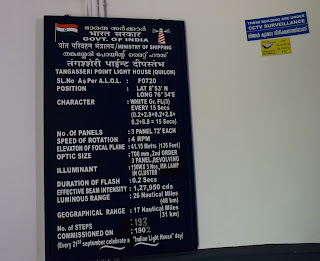 Thangaserry Light house - This is a 111 year old light-house offering a birds eye view to the sea below. 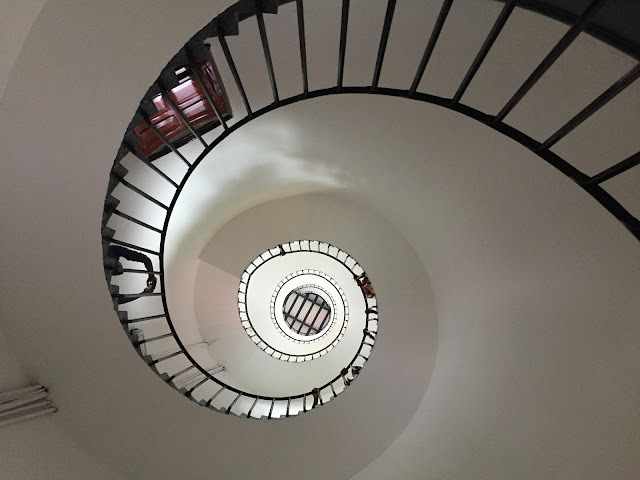 It is indeed beautiful to climb up the 193 stairs to the top of it and also view some of the age old machinery used in the light house. Be mindful of the timings, it closes down at 5 Pm. There is an entry ticket of Rs10/- and then you need to remove your shoes and climb barefoot those 200 odd stairs to the top. The stairs are very steep and if there are kids, then you really need to be extra cautious. Reaching on the top, I kind of felt dizzy, as the breeze was too strong, the pathway was narrow and the railing on the top is below the waist length. I had my 2 year old with me, so it was a moment of stress. 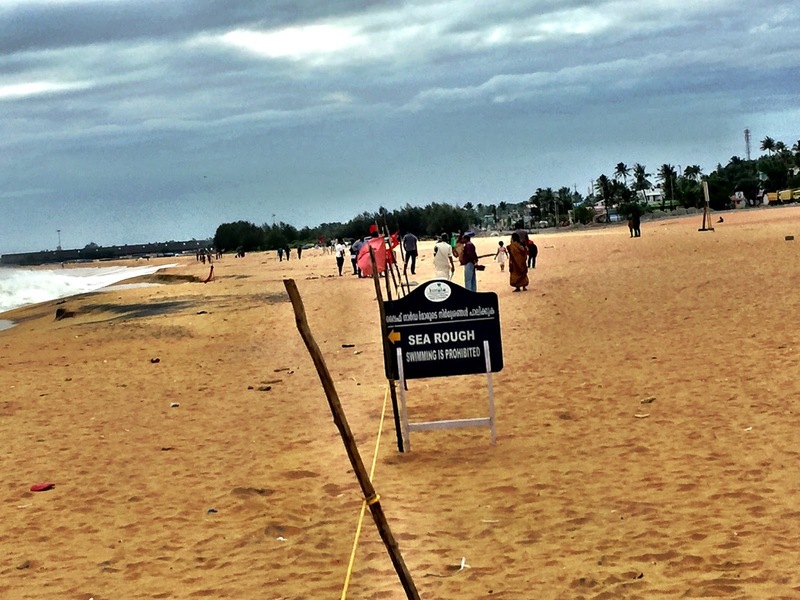 Kollam Beach - Indeed beautiful.. there were no tourists, but lots of locals. Some small vendor shops and people selling bhutta and balloons !! Reminded me of my visits to beaches in Mumbai. There is a children's park right opposite to the beach. But it is kinda strange to see this statue in a children's park !! Strange !! but worth a photograph!! Kappil Lake merging with the sea - This is a very serene sight. 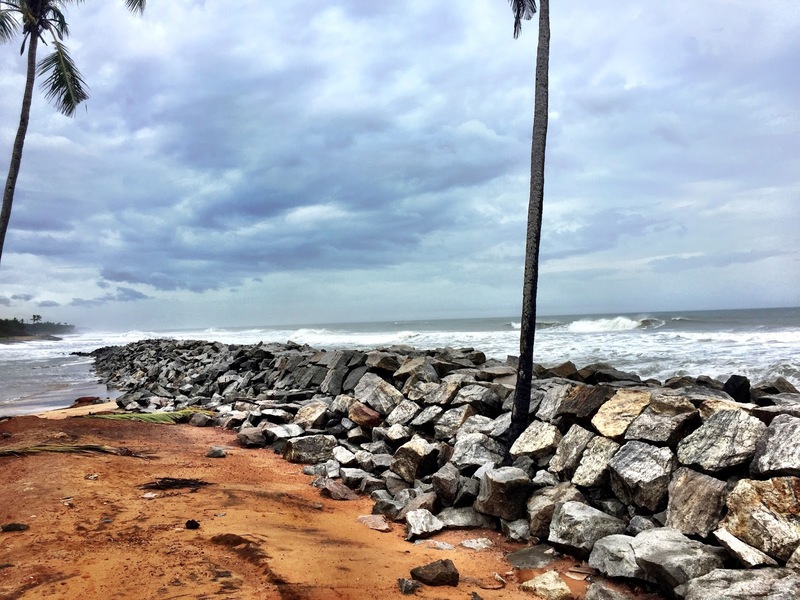 As we go from Kollam to Varkala, the entire route has sea runs parallel to the road onto one side. There are moments when you feel you are not in India anymore, the empty roads, the roar of the sea and coconut trees lining the journey. On the way, we passed the Kappil bridge, which is built on top of the Kappil lake. A few kms ahead, our driver went down the road on a kaccha rasta and drove for sometime only to witness the miracle of God's own country. It was a lake merging into the sea, crossing over the rocky terrain and changing its colors. The wind was so strong that it was difficult to hold ourselves but we did spend some good time at this place. Then our driver reminded us to move, as this was a very secluded place. This attraction is more closer to Varkala than to Kollam, so if you are staying in Varkala, so visit here. All in all this was an amazing trip and I would love to go there over and over again. I loved the place as you have described, Sneh!So much so,that I am looking forward to visit it! 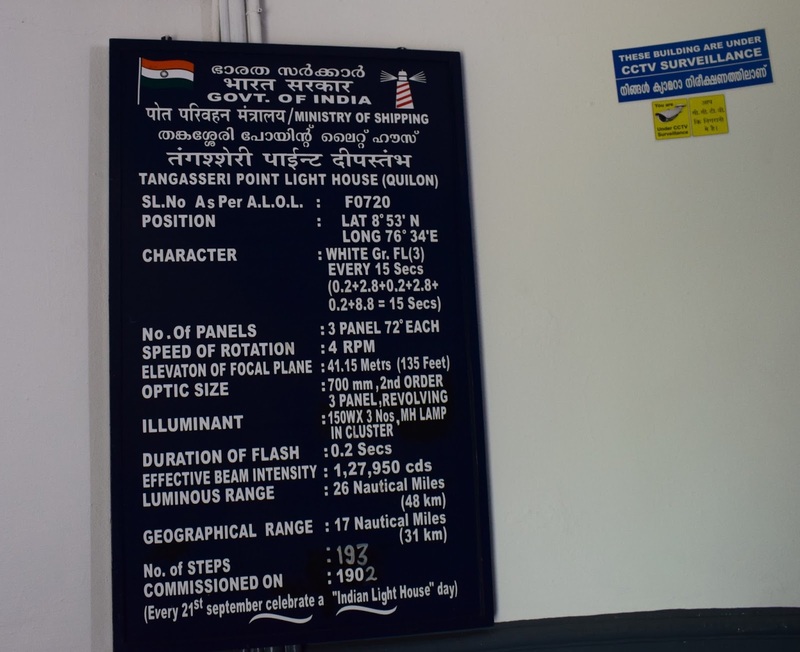 But, let me read your Varkala post first as to be sure about where to erect out tents with two kids in tow! Great pics and a clear description! This is like the mini Italy :) Yet to explore this part of South, more tempted now that I have read this post. 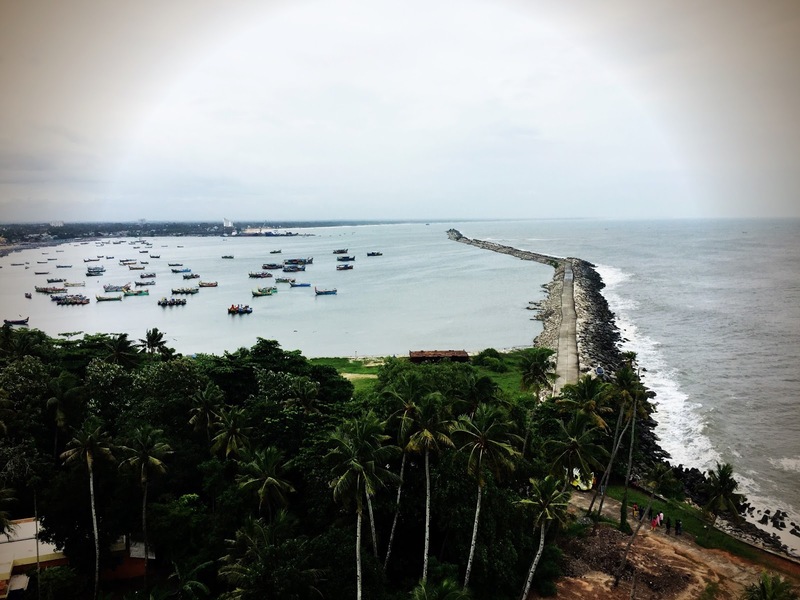 Beautiful shots of Kollam. Wish you Happy and Prosperous New Year. I've always enjoyed going up the lighthouses, for they offer the best views of the area (that's why they are there, partly). Great experience for you...offbeat places are what I often love! That is such a beautiful place to visit and love your beautiful photos too. Wishing you a Prosperous New Year!. Kerla is a very beautiful place in India. I love Kerla. Very nice and interesting post. Thanks for sharing.